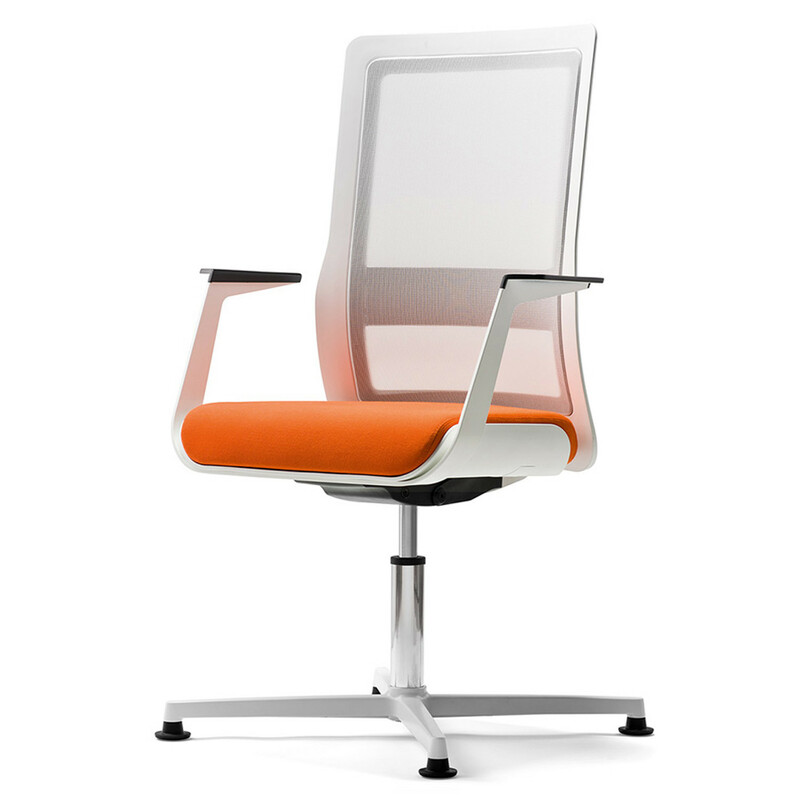 The Poi Meeting Chair is part of the Poi Collection, and is an ideal conference and office meeting seating solution. 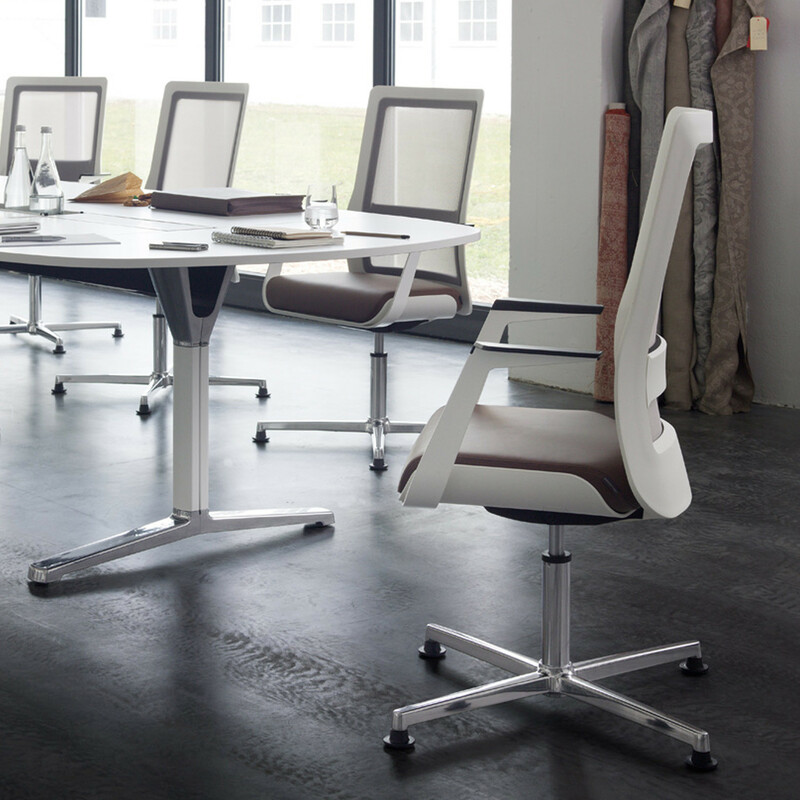 Characterised by the same elegance, comfort and ergonomic functionality as the Poi Office Chair, the Poi Meeting Chair is based on an aluminium four star swivel base (swivel column with auto return mechanism and glides which are available in felt or felt). 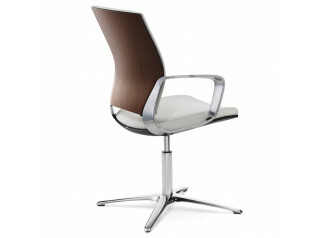 The frame of this chair is available either in black or white, with upholstered seat and backrest in upholstery or mesh. 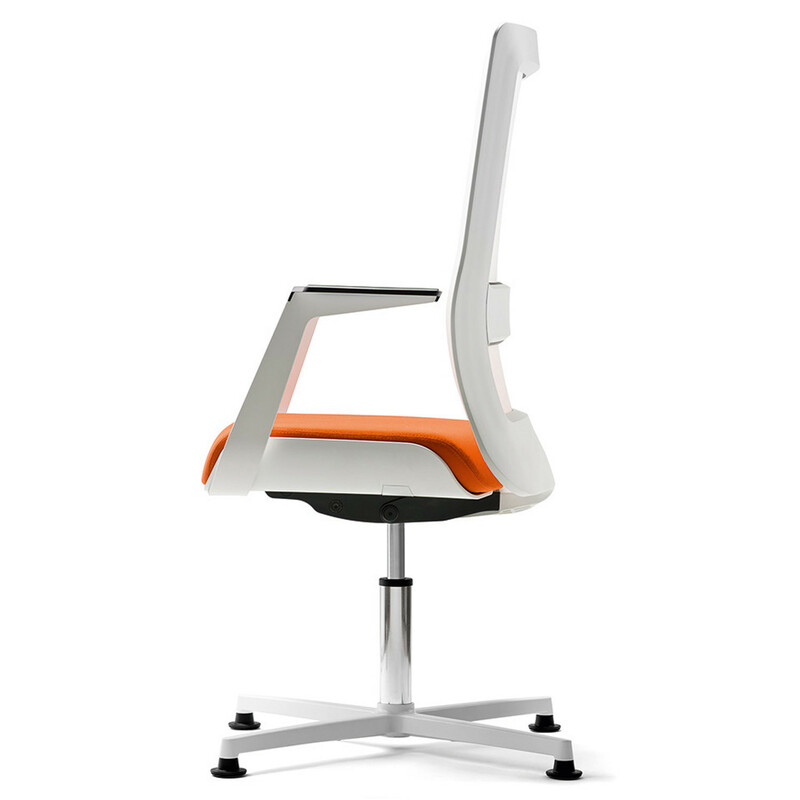 Optionally, the armrests can be fitted with arm pads for a higher comfort of the user. 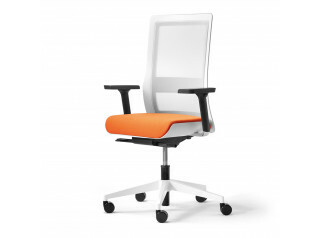 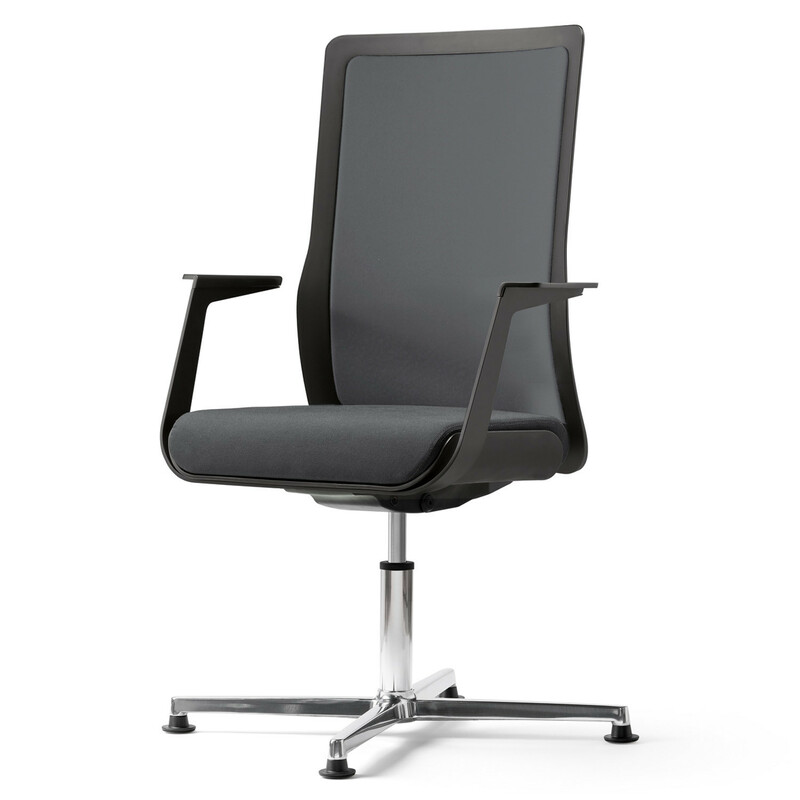 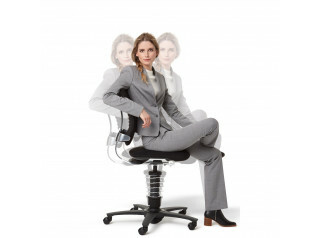 The Poi Conference Chair will present you with maximum comfort either in a meeting or boardroom, as well as the office. 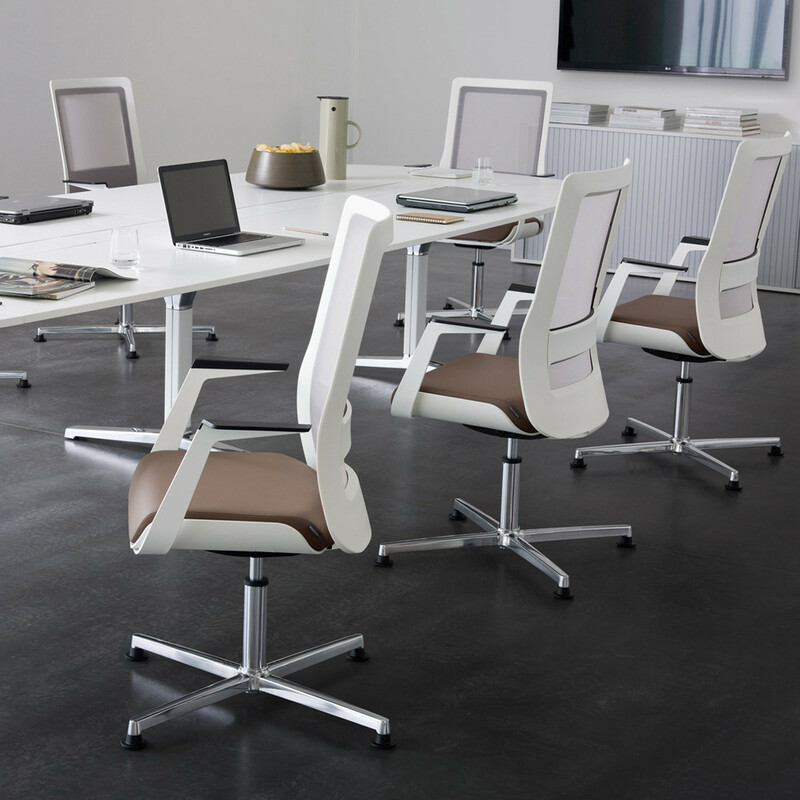 Pulse Meeting Table features on the images with the Poi Meeting Chair. 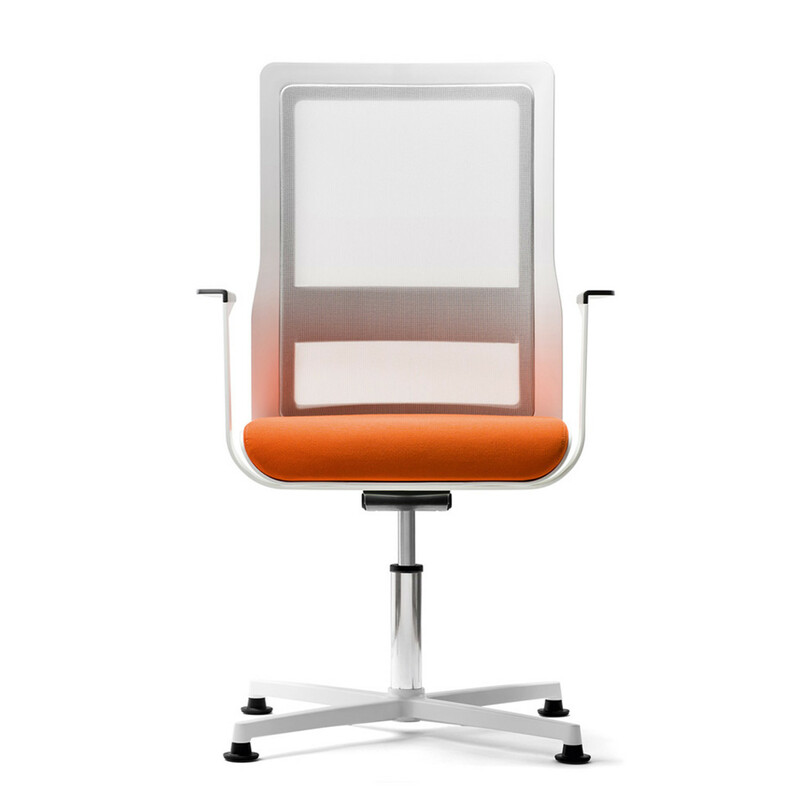 You are requesting a price for the "Poi Meeting Chair"
To create a new project and add "Poi Meeting Chair" to it please click the button below. 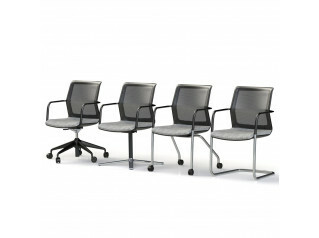 To add "Poi Meeting Chair" to an existing project please select below.